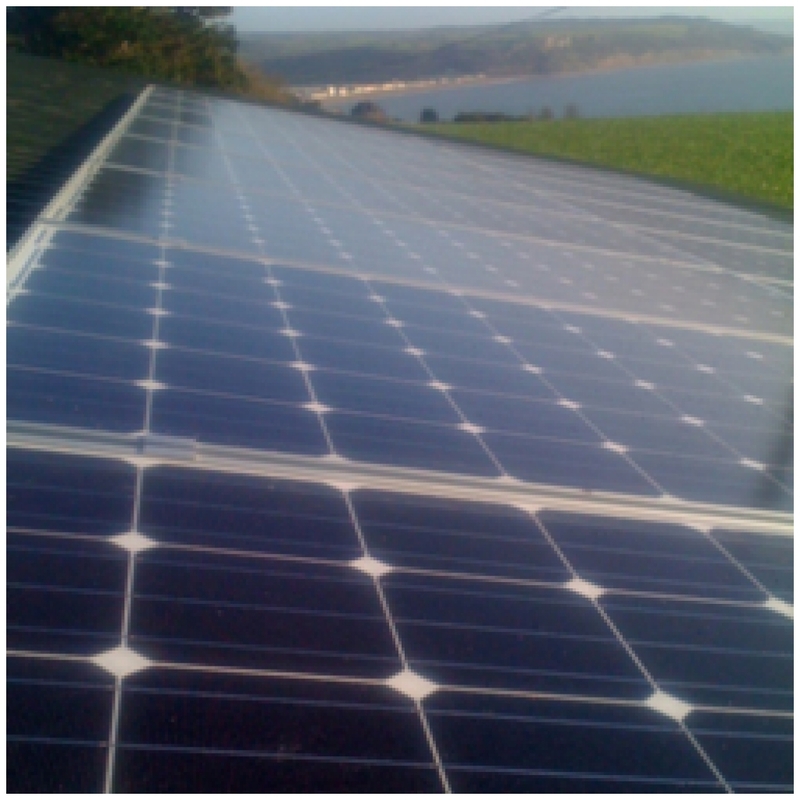 "I was relieved and delighted that I chose 1 World Solar to install 23kW of PV panels on a mixture of agricultural and residential buildings on our farm in Devon. In a business world of increasing poor customer service, automated phone calls and general lack of good communication 1WS were a pleasure to deal with. 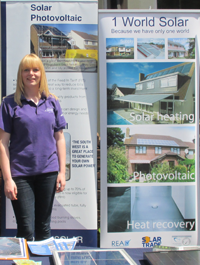 The work force were friendly but above all got the job done when we were very close to the cut off deadline."